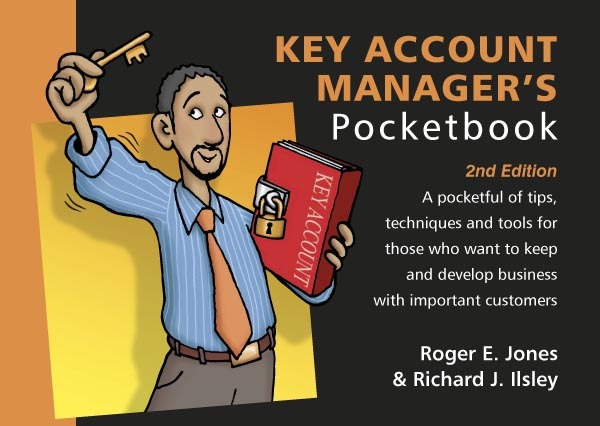 The new, 2nd edition of the Key Account Manager’s Pocketbook gives practical advice on how to keep and develop important customers, thereby maximising ongoing revenue streams, reducing sales costs, improving investment planning and increasing market knowledge. It opens by describing the key account manager’s role and then goes on to describe how to rise up the so-called customer perception ladder, moving from a simple commodity supplier to developing a solid, long-term business partnership with your key customers. The author next explains how to develop the ‘key account development plan’, how to increase your influence with the decision-maker in your key account (relationship management) and how to win new business. The final chapter runs through the essential steps of key account handling. There are short exercises throughout which, if carried out, will help to reinforce the key learning points.